In Kenya, where children face real problems of survival, their right to entertainment/play becomes a necessity, since through play and entertainment make the world look better place. The Sophia Foundation for Children, operating there since 2008, organized a series of missions and brings along to these children games, books, and other stationery. Simultaneously, we create our own playgrounds with swings, see-saws and slider ladders, so that children can play happily and safely away from potential dangers. 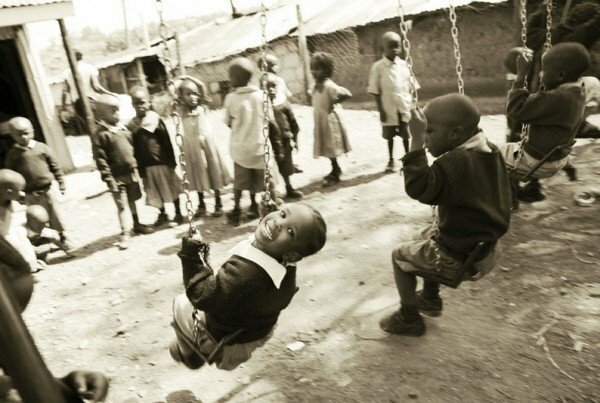 The foundation “Sophia for Children” has undertaken to begin with, the reconstruction of the new building of the “Makarios” orphanage at Niyeri, Kenya, which now accommodates over 150 children, many of them ill with AIDS. The whole reconstruction has cost over 400,000 Euros, money we have obtained from donations and sponsorships. Following this, the Foundation has undertaken the operation of the orphanage, providing for the children full board, clothing, healthcare, education and recreation. 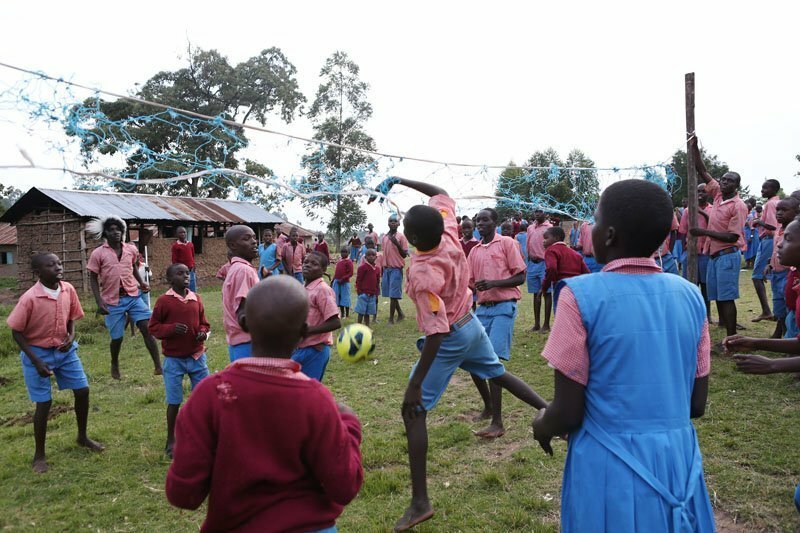 After their graduation from primary school, we ensure the children’s attendance at schools of secondary education, giving them thus the opportunity of social reintegration, as they would be able to provide for themselves a future life away from the slums or the streets.